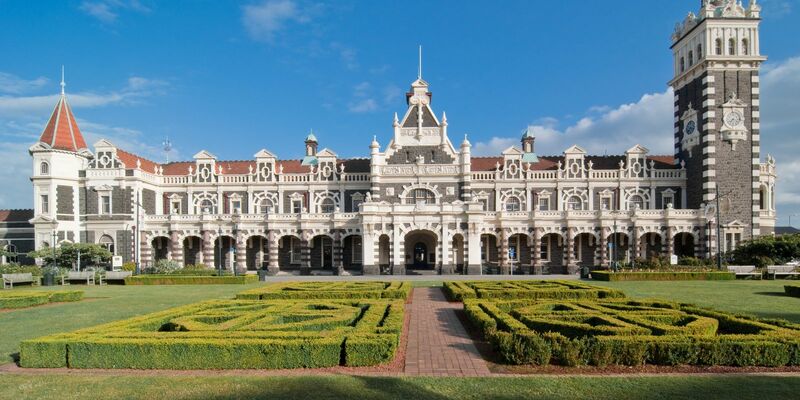 I studied at Otago University for a semester, so I lived in Dunedin for 5 months. It's a fantastic place to live or visit. The architecture is nice and there is a lot of natural beauty nearby on the Otago Peninsula. It's kind of gloomy and the weather is very changeable, but I love it anyway. Worked down there for three weeks. What I did see around Dunedin was beautiful. Love anything of history and there was heaps to admire. Dunedin is a great little town for wildlife watching along with a tour of Speight's Brewery. We stayed by the ocean in St. Clair. Pretty little hilly city, beautiful views of the harbor. It was a chilly early spring when we were there (October) so we didn't spend as much time exploring on foot as we would have liked. Close to the Otago penninsula.